119 new photos of the new "Shakti-Yoni: Ecstatic Cosmic Dances" series. Acrylic hand silkscreened & Indian ink on yellow Wang Sketching paper 80g or white B.F.K. Rives paper, 250g, 25,5 x 25,5 cm / 10''x10''. Summer 2018. 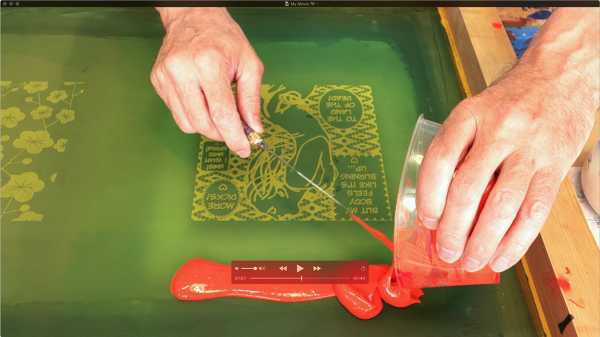 Pitch-art video showing a working session at the Besançon studio, where the artist is screen printing works on yellow Wang Sketching 80g or white or cream B.F.K. 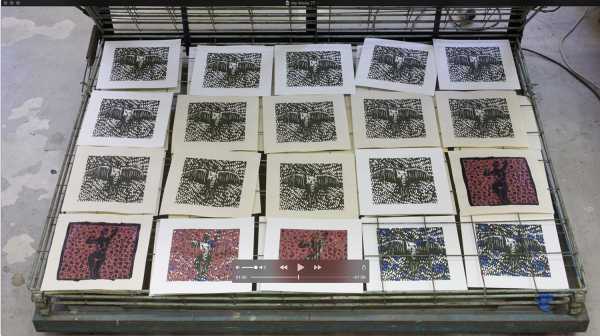 Rives 250g papers (25,5 x 25,5 cm - 10''x10''), in order to continue his "Shakti-Yoni: Ecstatic Cosmic Dances" series. August 10th 2018. 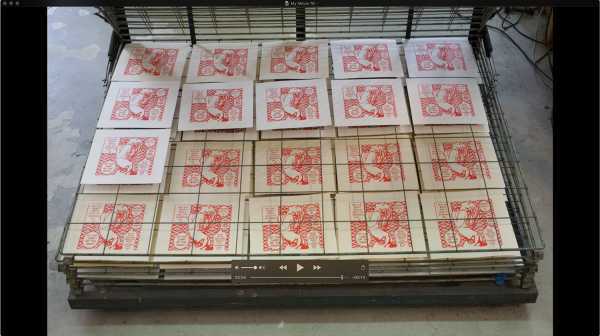 Pitch-art video showing a working session at the Besançon studio, where the artist is screen printing works on yellow Wang Sketching 80g or white or cream B.F.K. Rives 250g papers (25,5 x 25,5 cm - 10''x10''), in order to continue his "Shakti-Yoni: Ecstatic Cosmic Dances" series. July 20th 2018. 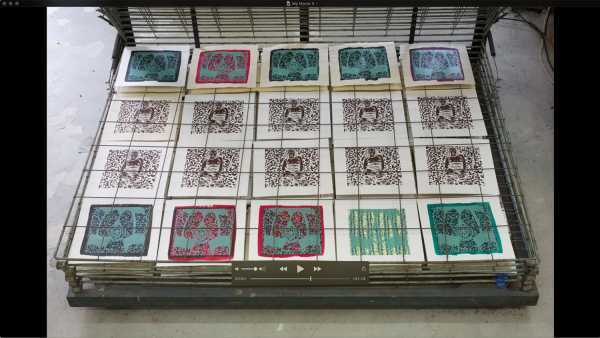 Documentary film showing the artist screen-printing his new images of the "Shakti-Yoni: Ecstatic Cosmic Dances" series. Filmed by Christine Chatelet on June 22nd 2018. Documentary film showing the artist signing up his new images of the "Shakti-Yoni: Ecstatic Cosmic Dances" series. Filmed by Christine Chatelet on June 22nd 2018. 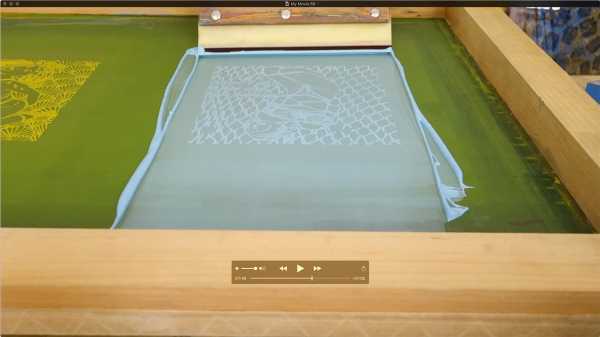 Pitch-art video showing a working session at the Besançon studio, where the artist is screen printing works on yellow Wang Sketching 80g or white or cream B.F.K. 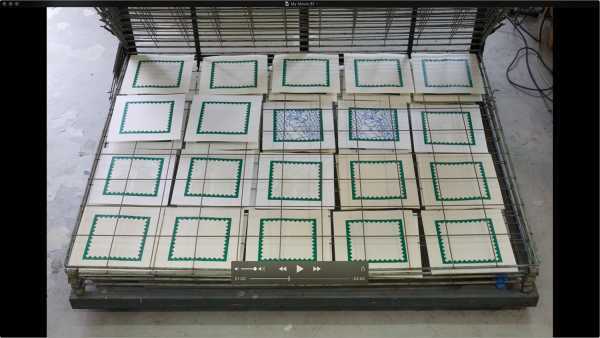 Rives 250g papers (25,5 x 25,5 cm - 10''x10''), in order to continue his "Shakti-Yoni: Ecstatic Cosmic Dances" series. July 11th 2018. 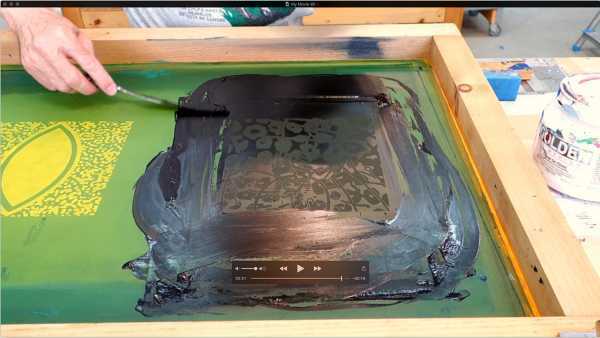 Pitch-art video showing a working session at the Besançon studio, where the artist is screen printing works on yellow Wang Sketching 80g or white or cream B.F.K. 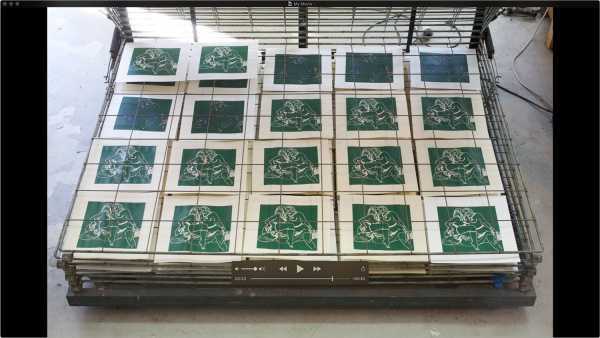 Rives 250g papers (25,5 x 25,5 cm - 10''x10''), in order to continue his "Shakti-Yoni: Ecstatic Cosmic Dances" series. July 3rd 2018. 17 new portraits of women friends in front of of Jean-Pierre Sergent's art works on paper in the Keller Gallery booth at Wopart2018. 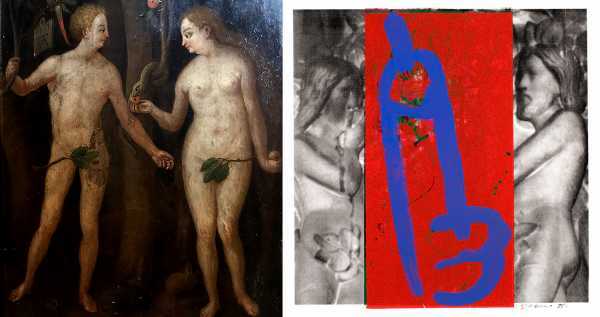 An exhibition of work on paper from Ancient to Modern, Contemporary art represents today the most anticipated event for collectors that gravitate on the Swiss Ticino. Photos added to the Women In Painting project. 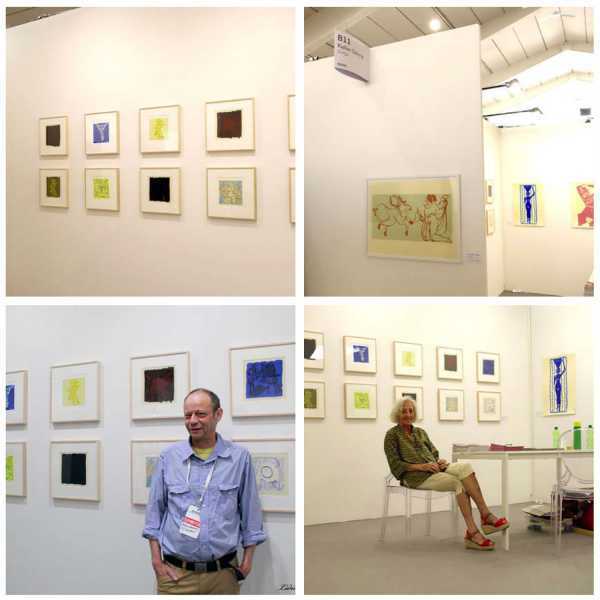 30 new photos of the Keller Gallery booth, owned by Heidi Suter, with some works on paper of Jean-Pierre Sergent and with friends at Wopart2018. 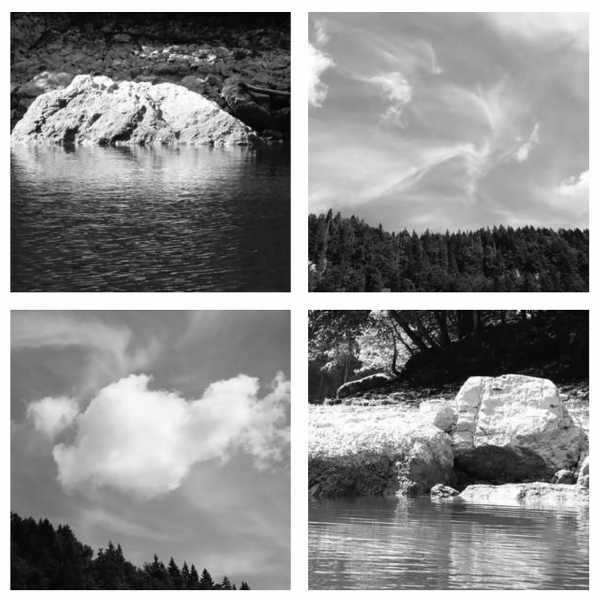 An exhibition of work on paper from Ancient to Modern, Contemporary art represents today the most anticipated event for collectors that gravitate on the Swiss Ticino. 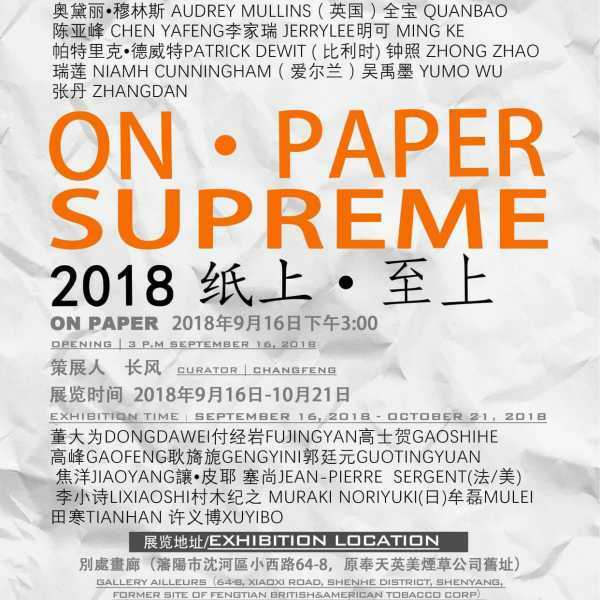 More than thirty five international artists will present some of their art works on paper at “On Paper Supreme”, large group exhibition curated by Xiwen Yang at Ailleurs Gallery in Shenyang and different other exhibitions places in China. 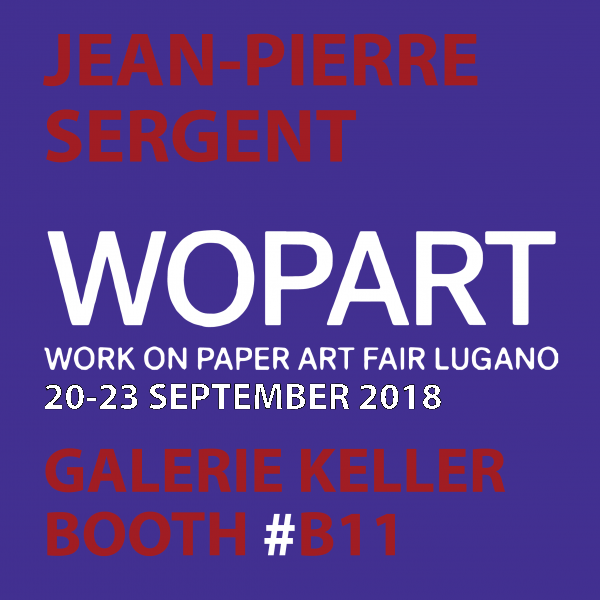 The Keller Gallery, owned by Heidi Suter from Zurich, is presenting some works on paper of Jean-Pierre Sergent at Wopart, an exhibition of work on paper from Ancient to Modern, Contemporary art represents today the most anticipated event for collectors that gravitate on the Swiss Ticino. 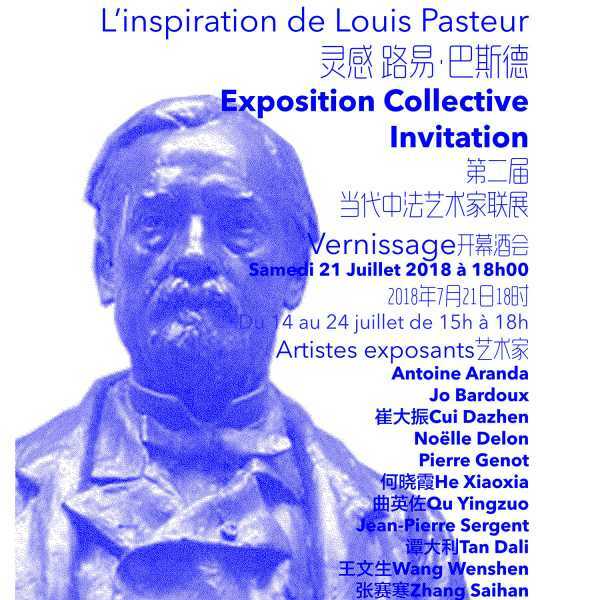 14 contemporary artist are invite to create an art piece in connection with some works presented at collection of the Museum Charles de Bruyères in Remiremont. 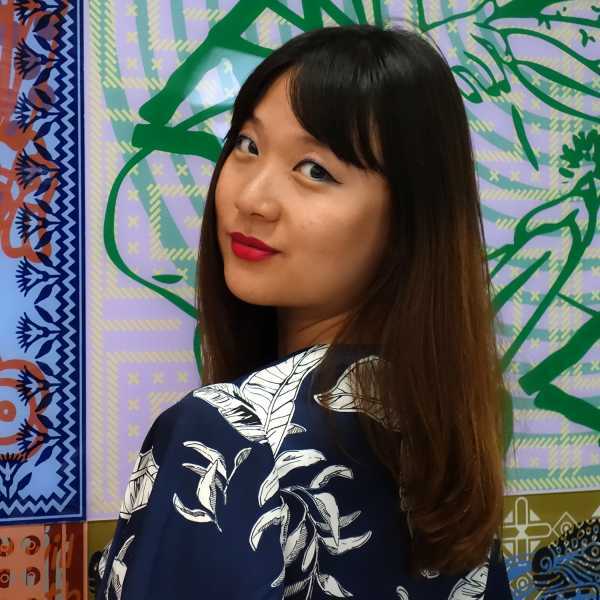 Exhibition curated by Annie Tremsal. 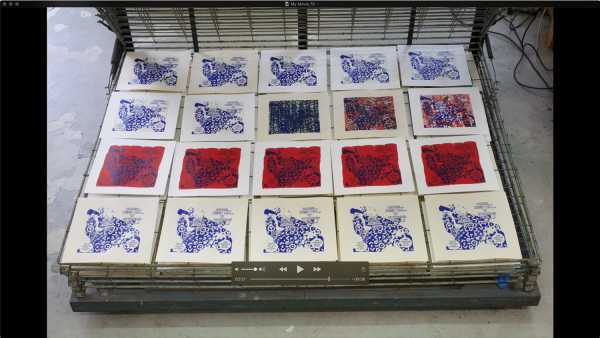 Pitch-art video showing a working session at the Besançon studio, where the artist is screen printing works on yellow Wang Sketching 80g or white or cream B.F.K. Rives 250g papers (25,5 x 25,5 cm - 10''x10''), in order to continue his "Shakti-Yoni: Ecstatic Cosmic Dances" series. July 1st 2018. Documentary film showing the artist silk silk-screening his new images of the "Shakti-Yoni: Ecstatic Cosmic Dances" series. Filmed by the artist on June 30th 2018. 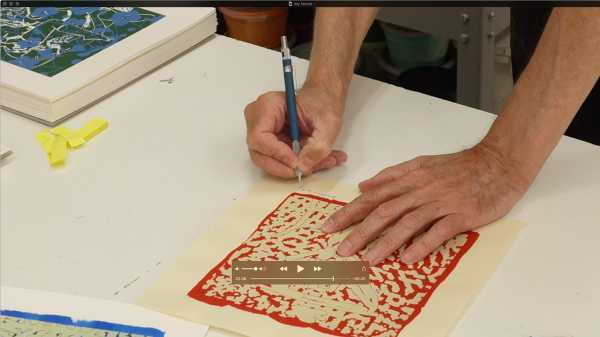 Pitch-art video showing a working session at the Besançon studio, where the artist is screen printing works on yellow Wang Sketching paper 80g or white or cream B.F.K. Rives paper, 250g (25,5 x 25,5 cm - 10''x10'') in order to continue his "Shakti-Yoni: Ecstatic Cosmic Dances" series. June 30th 2018. 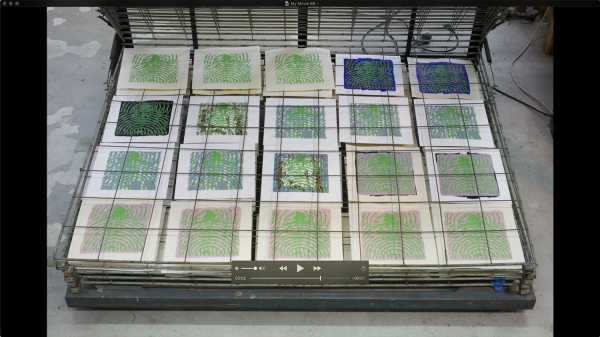 Pitch-art video showing a working session at the Besançon studio, where the artist is screen printing works on Rives BFK paper in order to continue the series "Shakti-Yoni: Ecstatic Cosmic Dances". June 22nd 2018. Documentary film showing the artist silk silk-screening his new images of the "Shakti-Yoni: Ecstatic Cosmic Dances" series. Filmed by the artist on June 21th 2018. 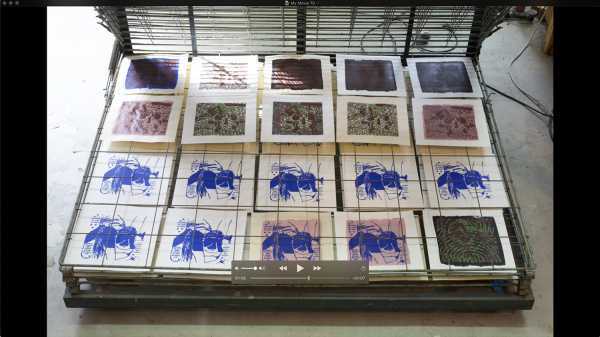 Documentary film showing a working session at the Besançon studio, where the artist is screen printing works on Rives BFK paper in order to continue the series "Shakti-Yoni: Ecstatic Cosmic Dances". June 21st 2018. 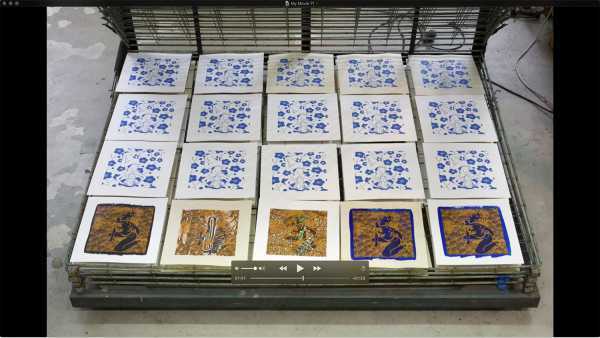 Documentary film showing a working session at the Besançon studio, where the artist is screen printing works on Rives BFK paper in order to continue the series "Shakti-Yoni: Ecstatic Cosmic Dances". June 19th 2018. 10 new photos 'An Afternoon With Rose', portraits of Rose Sun (from Australia) in front of the large Plexiglas paintings wall installation. Photos added to the Women In Painting project. Rose will now be representing Jean-Pierre's artwork in Australia, Hong Kong and Japan. 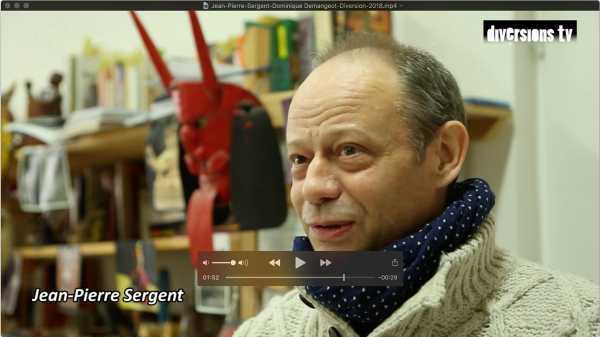 Journal Diversions (Dominique Demangeot) interviewed Jean-Pierre Sergent in his Besançon studio's on January 9th 2018. 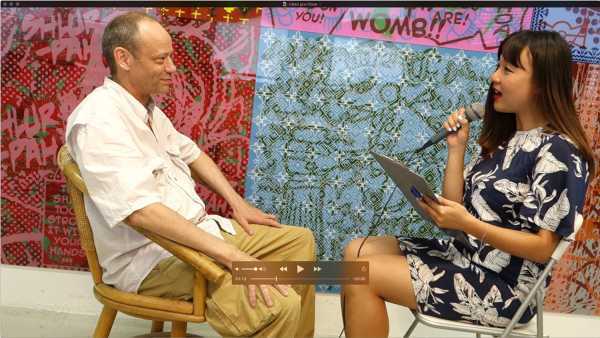 The artist talks about his artistic path, his art work and art in general. 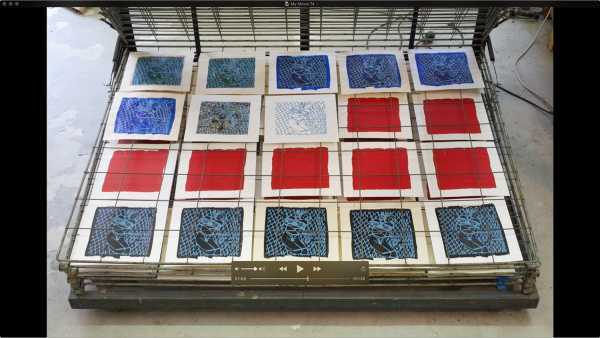 Documentary film showing a working session at the Besançon studio, where the artist is screen printing works on Rives BFK paper in order to continue the series "Shakti-Yoni: Ecstatic Cosmic Dances". June 17th 2018. 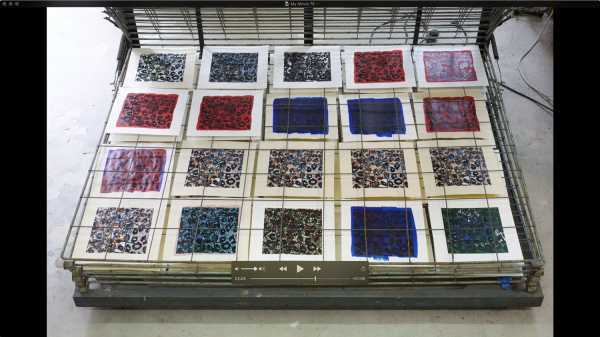 Documentary film showing a working session at the Besançon studio, where the artist is screen printing works on Rives BFK paper in order to continue the series "Shakti-Yoni: Ecstatic Cosmic Dances". June 16th 2018. 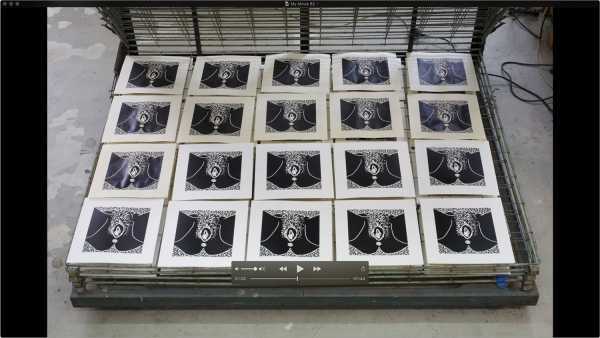 Documentary film showing a working session at the Besançon studio, where the artist is screen printing works on Rives BFK paper in order to continue the series "Shakti-Yoni: Ecstatic Cosmic Dances". June 14th 2018. 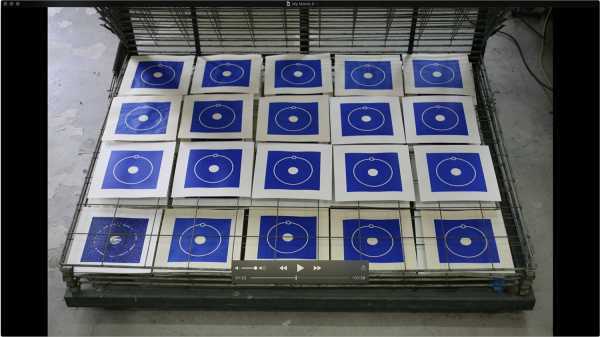 Documentary film showing a working session at the Besançon studio, where the artist is screen printing works on Rives BFK paper in order to continue the series "Shakti-Yoni: Ecstatic Cosmic Dances". June 13th 2018. Documentary film showing the artist silk silk-screening his new images of the "Shakti-Yoni: Ecstatic Cosmic Dances" series. Filmed by the artist on June 19th 2018.